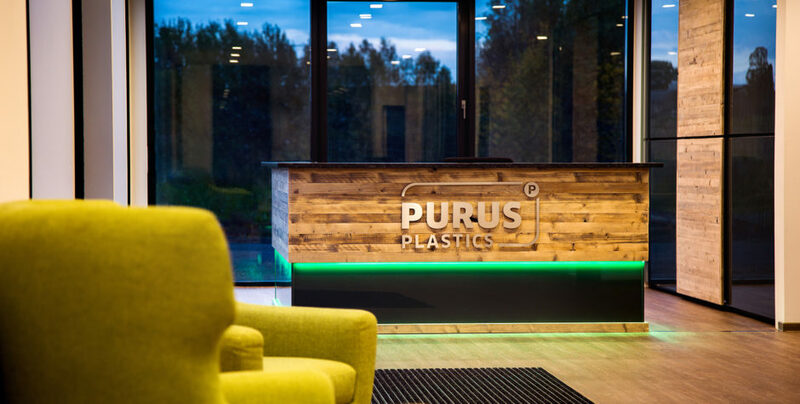 These are not just our principles and what we promise every single customer, but all this also reflects this business customer project. 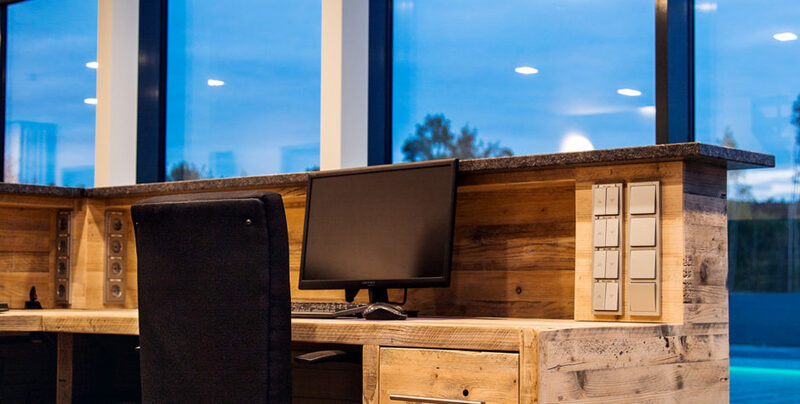 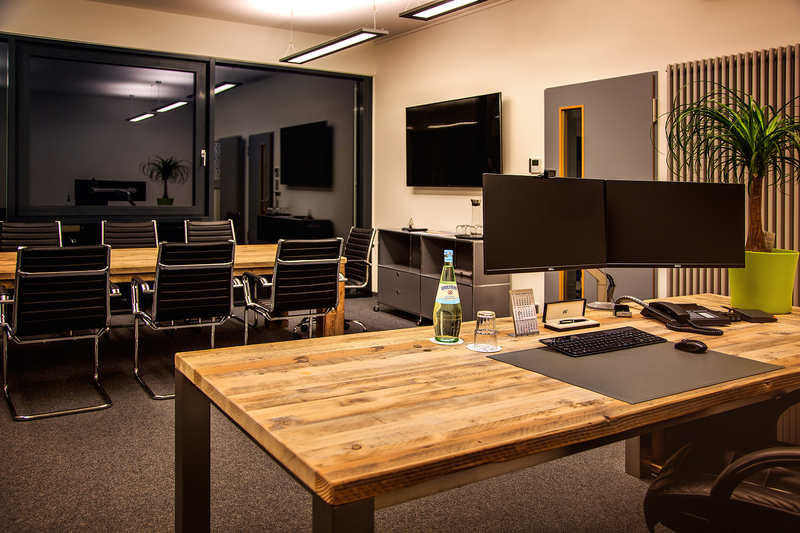 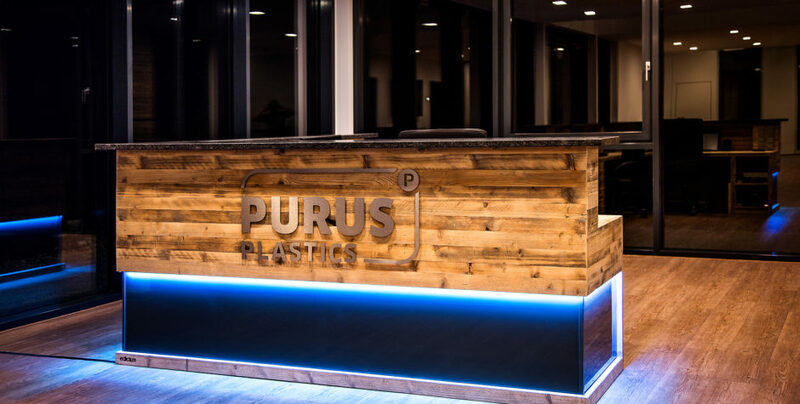 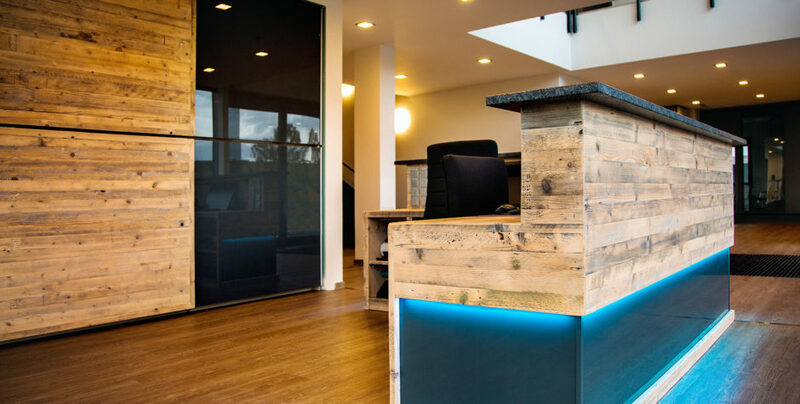 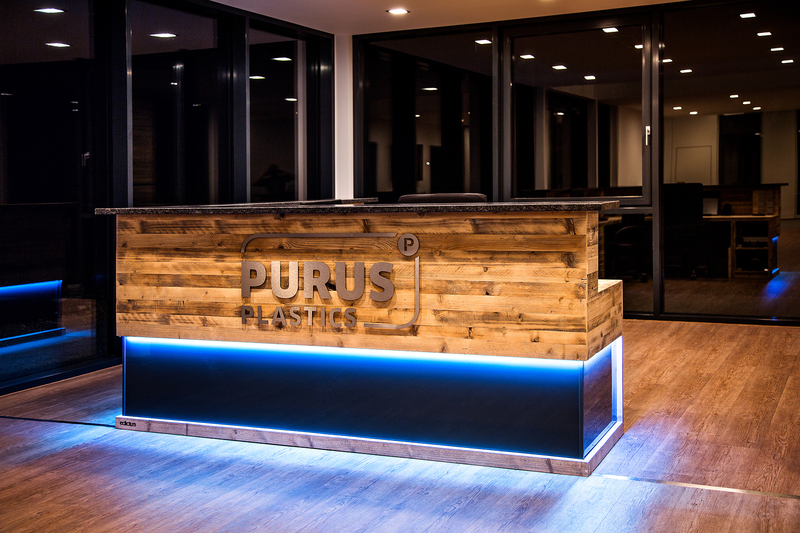 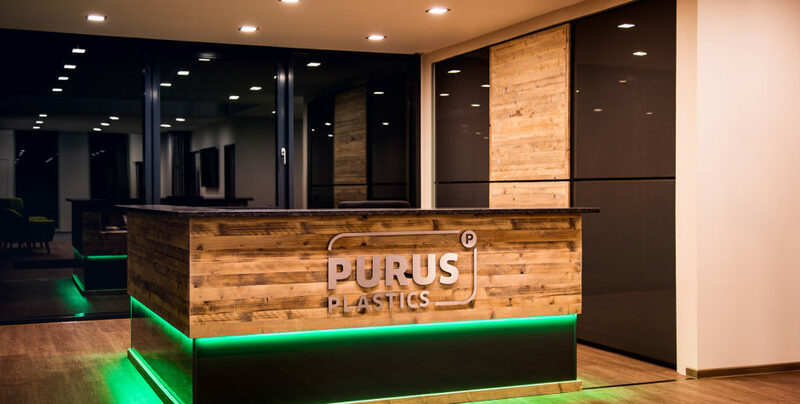 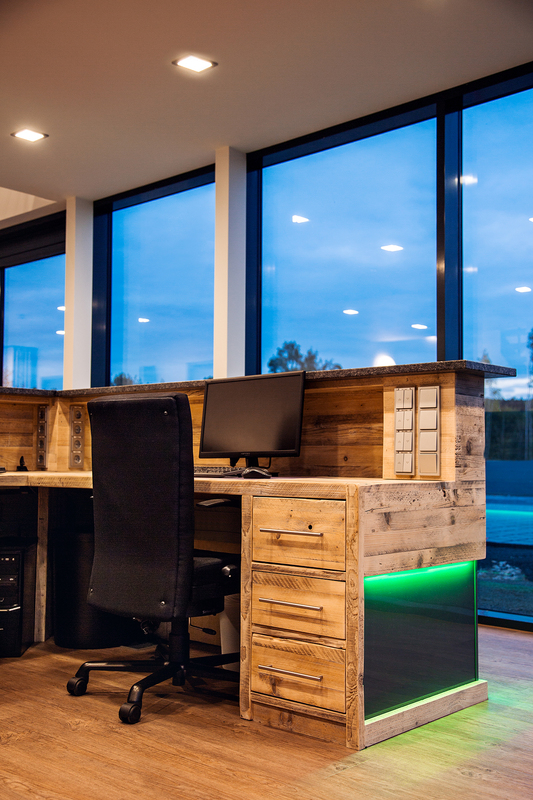 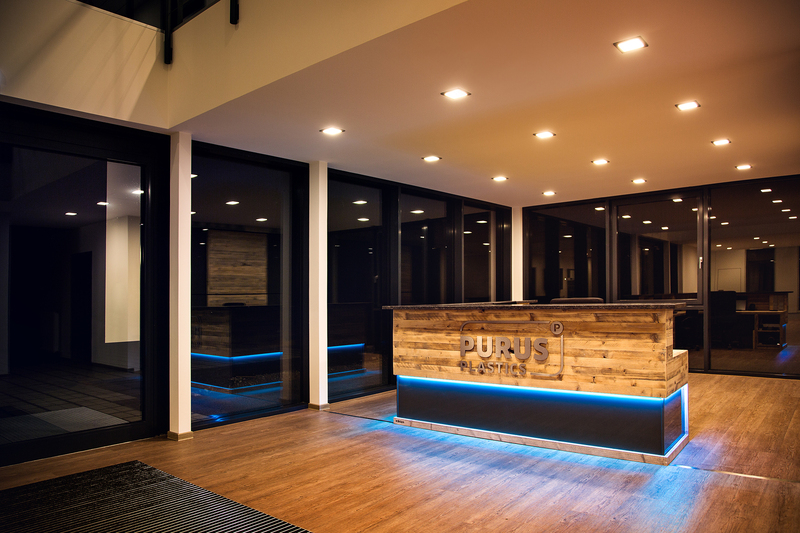 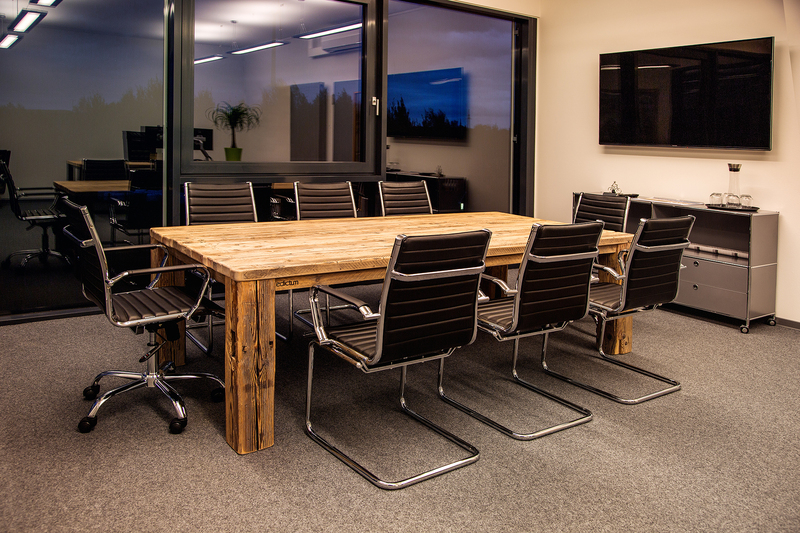 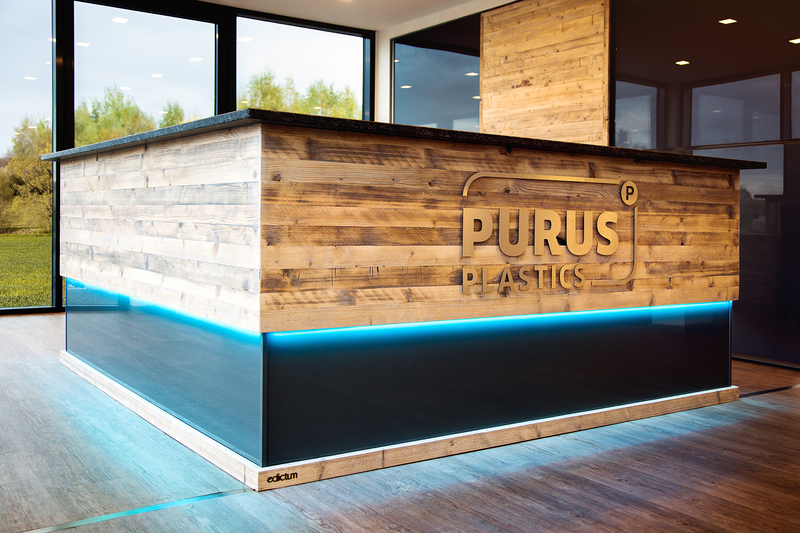 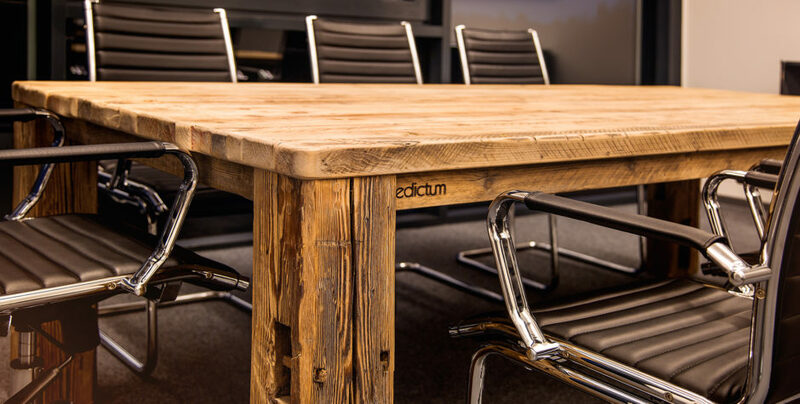 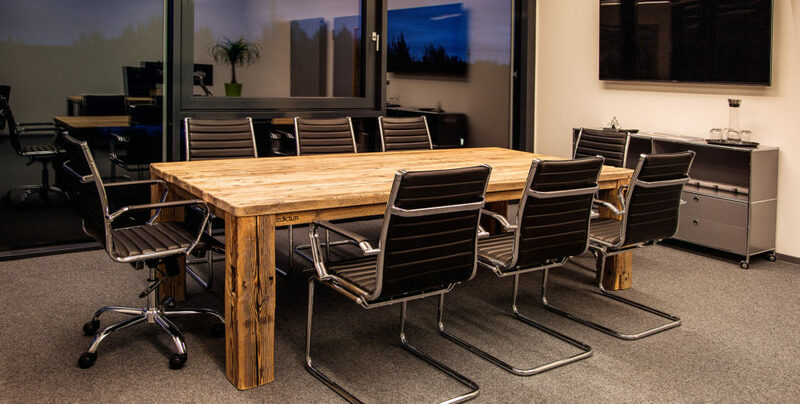 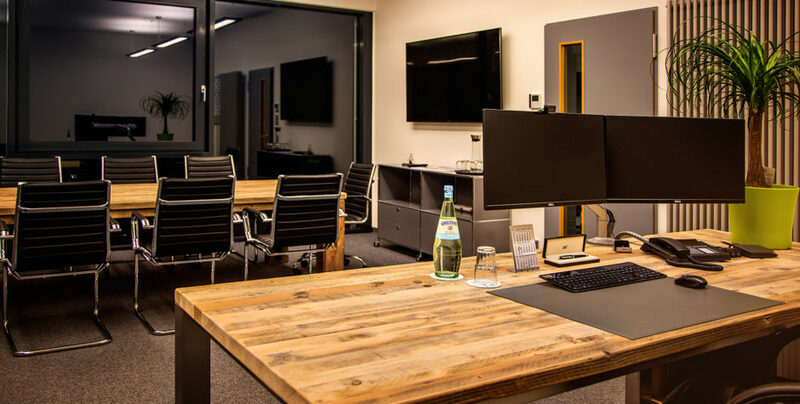 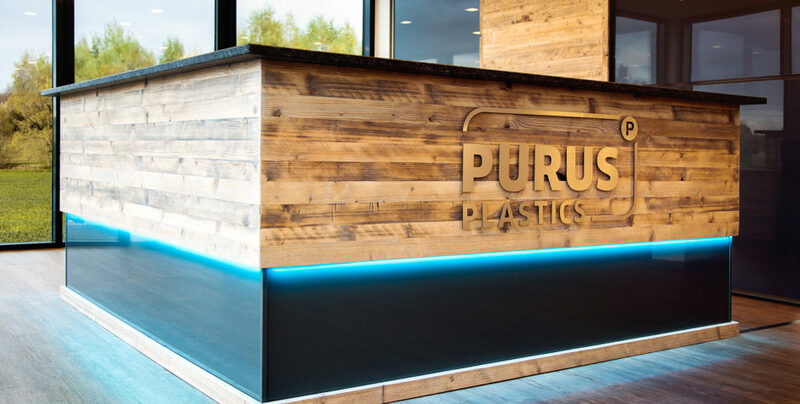 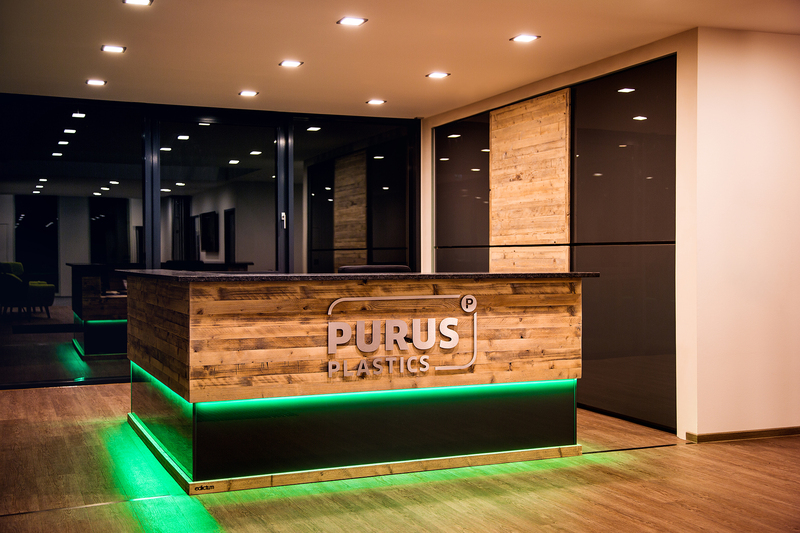 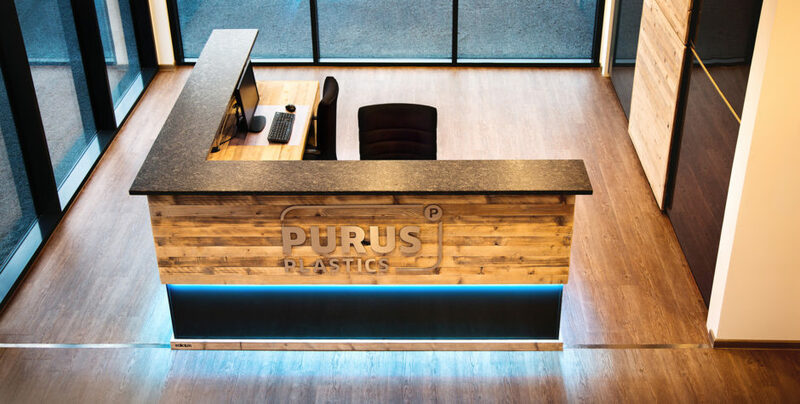 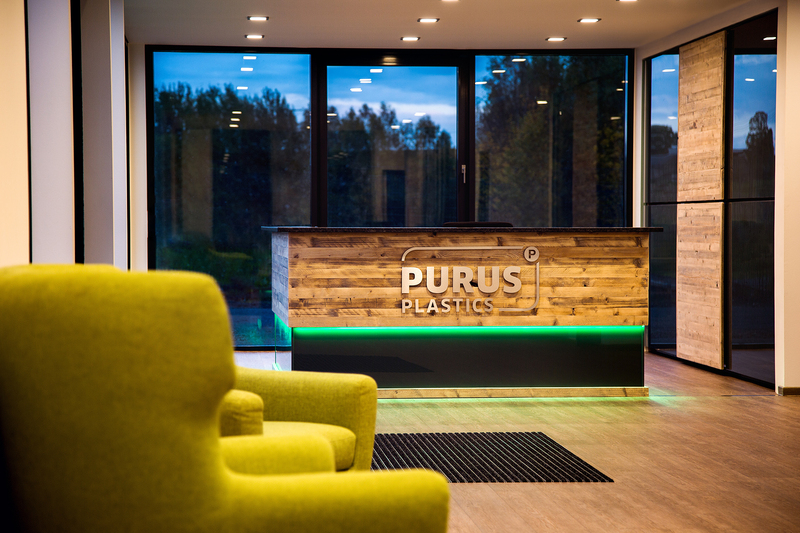 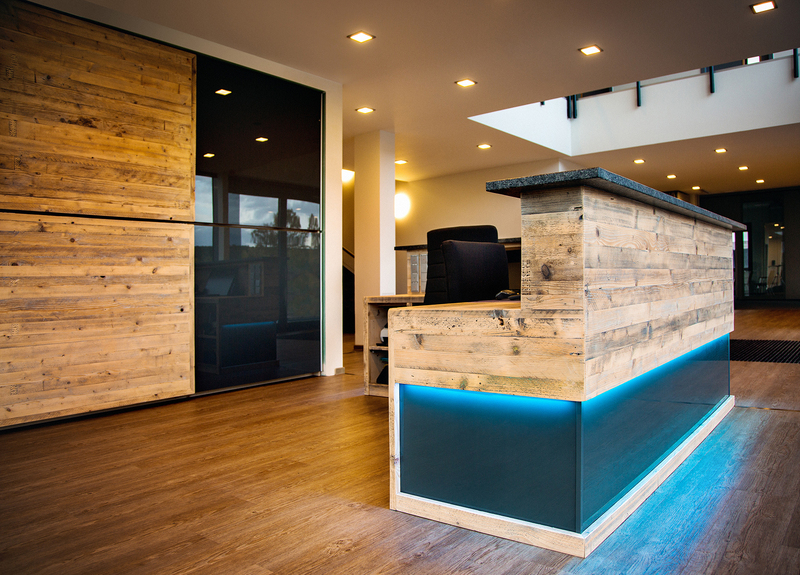 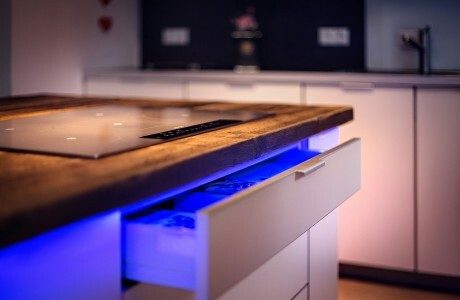 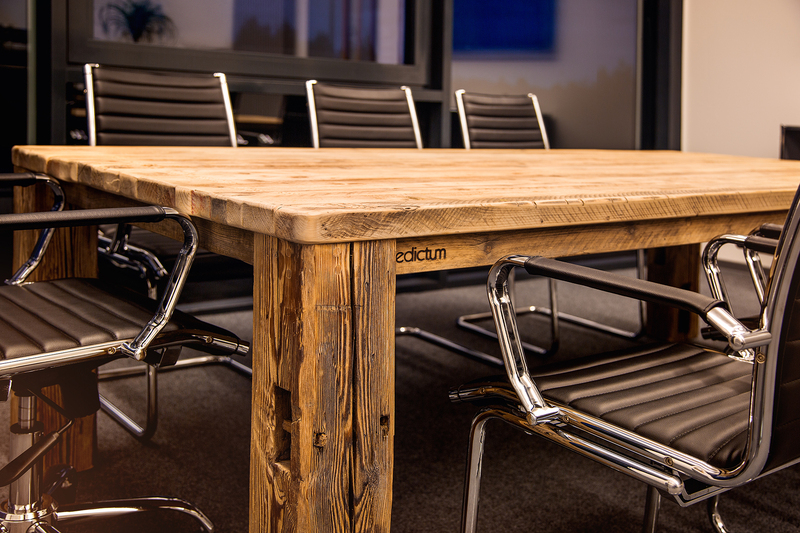 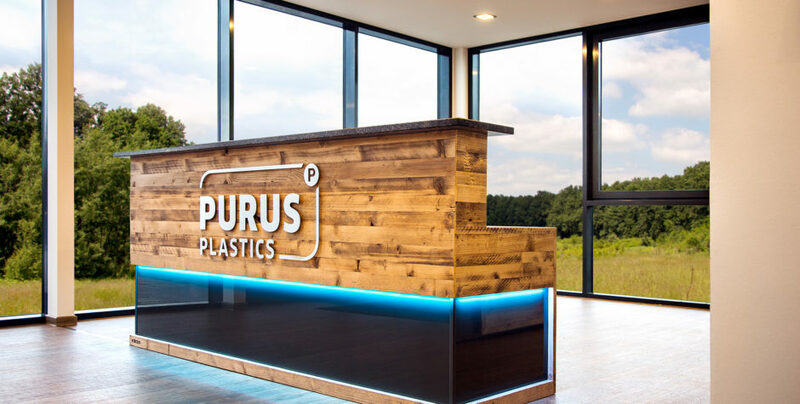 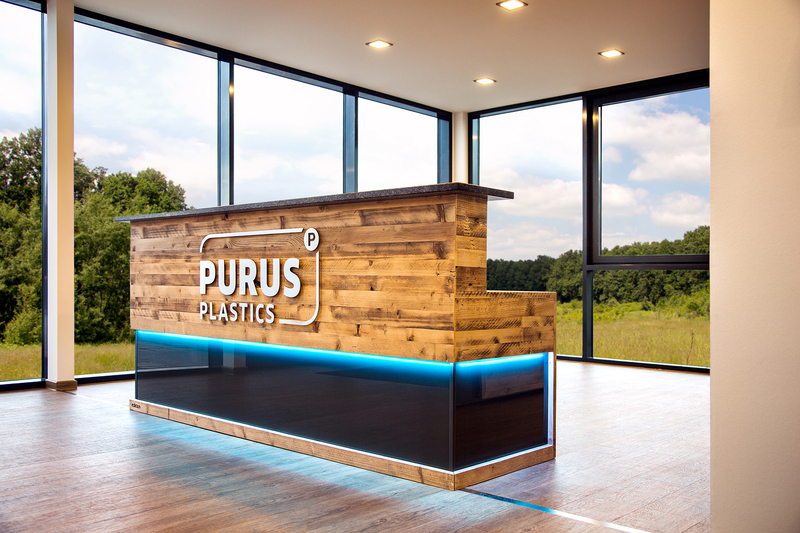 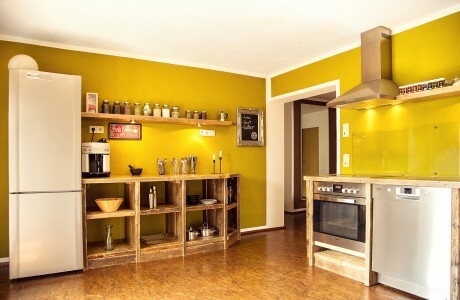 We were not only allowed to design the reception area at PURUS PLASTICS GmbH in Arzberg, but also to equip the offices of the managing directors. 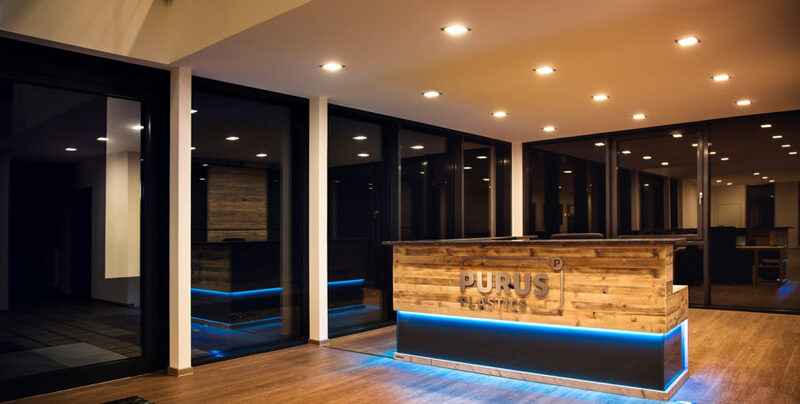 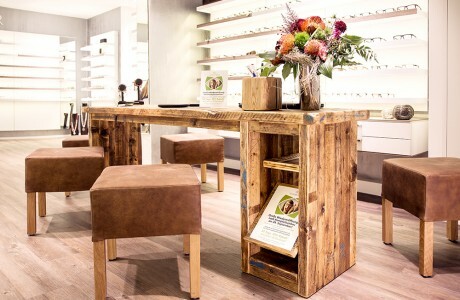 A great project. 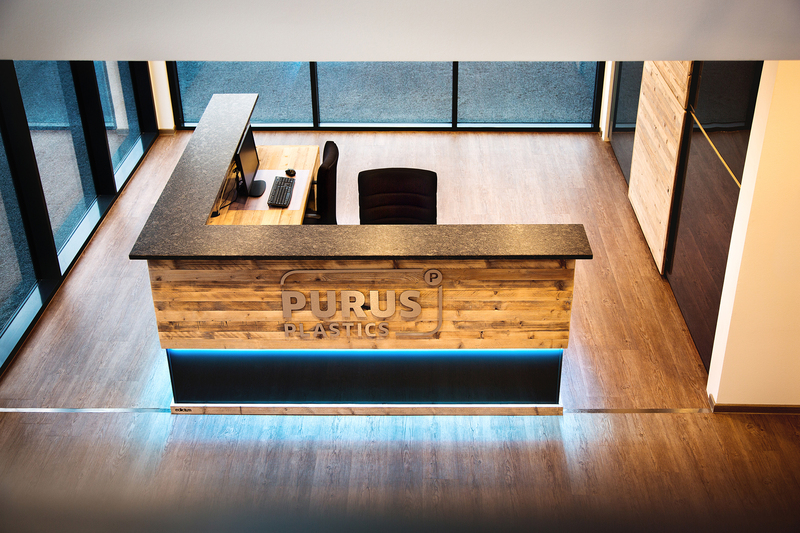 Thank you for the trust and good cooperation.